"Over 100 Years of Experience"
Understand your legal rights with a team of attorneys that will meet your needs through effective case management. The attorneys at our firm are committed to our clients. That means our helpful attorneys and staff will thoroughly investigate your case, keep you abreast of any new developments, and fight to get maximum compensation in your case. At Geyer Herier & Associates, our team treats everyone that comes through our doors with respect. Our attorneys take the time to get to know you and your particular situation, so we can find the best possible option for you and your family. Our attorneys take an aggressive, yet effective approach to protecting your rights. 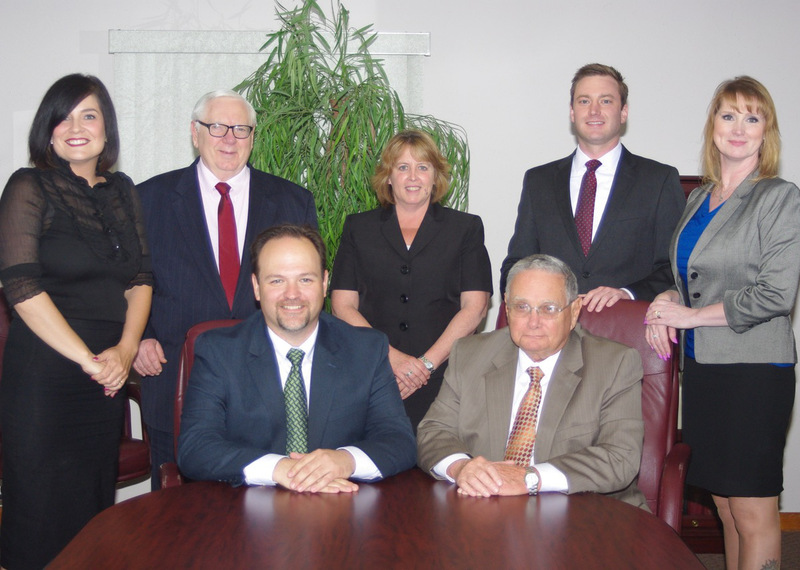 Through detailed planning and case management, our team of lawyers will fight to earn you the justice you deserve. Call today and speak with an attorney about your case. FREE consultations are available, and we're part of the BBB. Let our understanding attorneys assist you through troubled times and allow you to obtain the legal resources you deserve. Trust in experienced litigators to help you build an efficient case. © 2014-16 Geyer Herier & Associates.